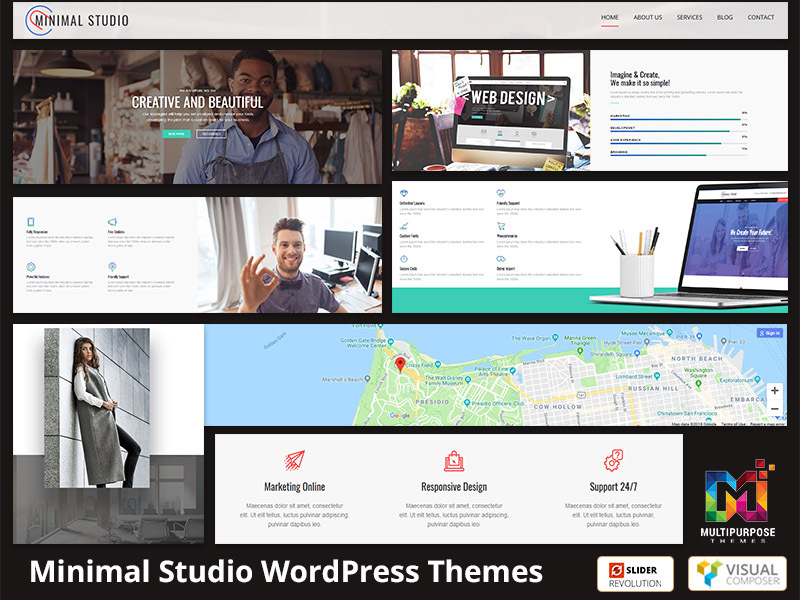 When you will purchase this WordPress Theme You will get 30+ Responsive Wordpress Themes. 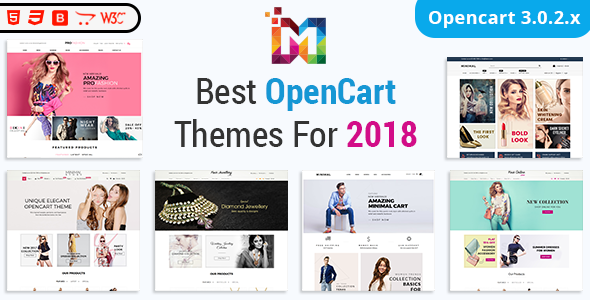  This all Themes are just for 29$. 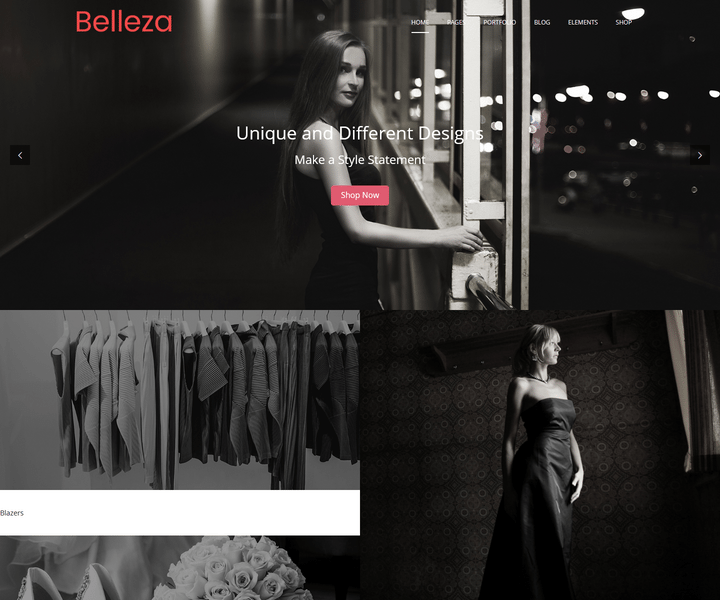 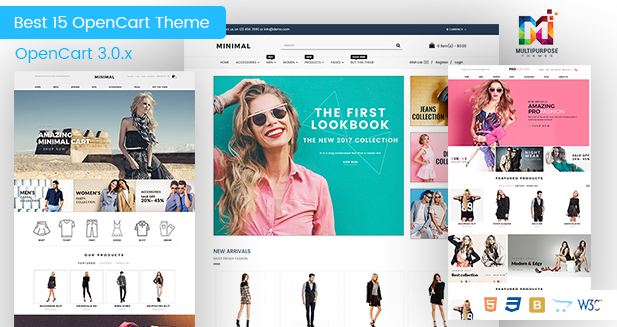 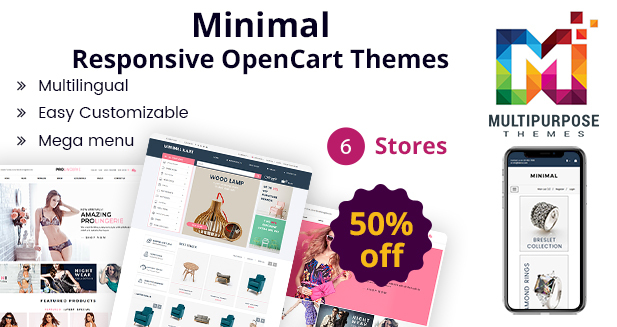 in 29$ you will get 30+ Multipurpose Responsive WordPress Theme.